Seamans Lawn and Landscape Inc. offers a variety of landscape services that can assist you in creating your dream landscape. 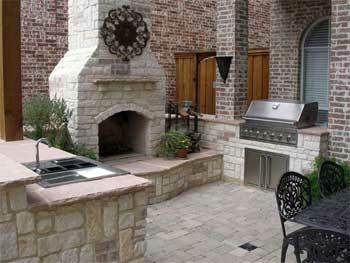 We have been designing and installing all aspects of outdoor landscape construction since 1994. Our landscape professionals will help you plan a landscape design that matches your budget and gives you the landscape and look you want. We will work with you to custom tailor all of your landscape needs. It all starts with an individual, one on one consultation. which we stress from our entire staff.